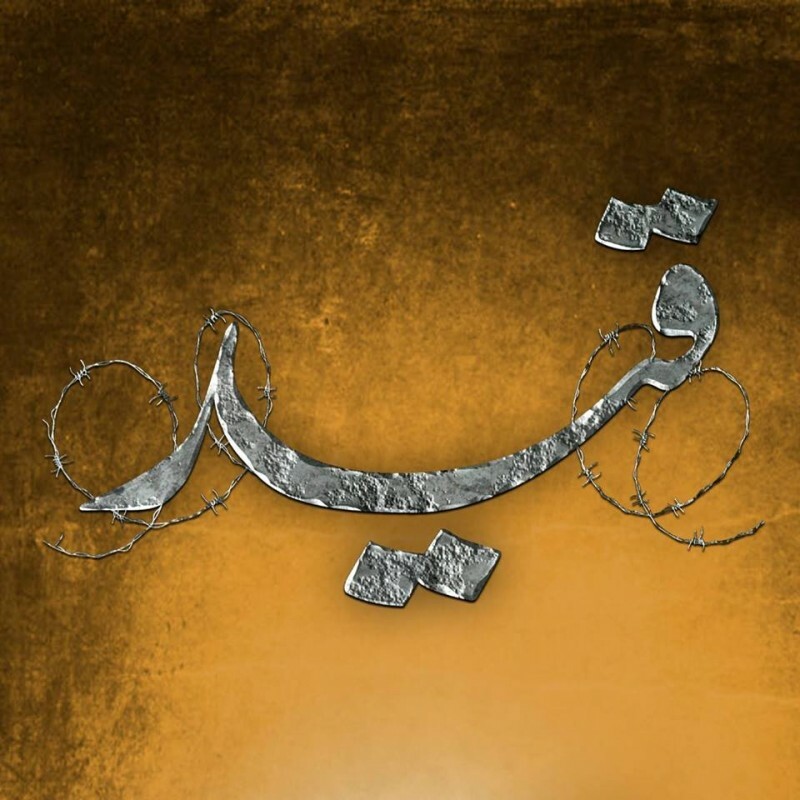 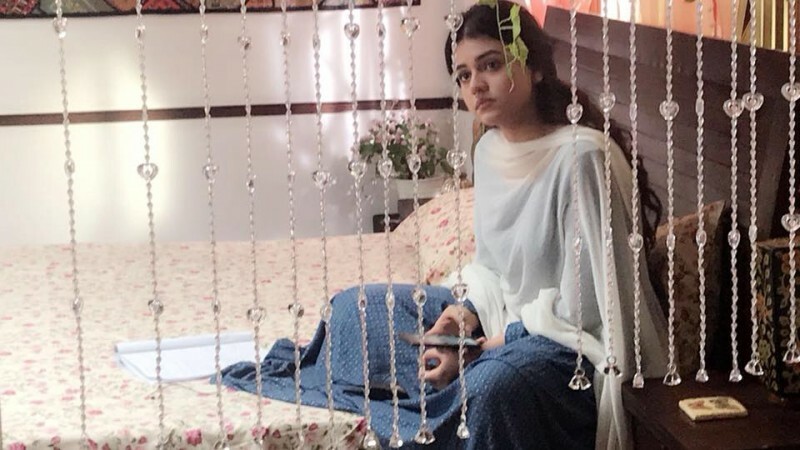 Qaid is a new Pakistani drama serial which is aired on drama channel Geo Tv at 8 pm on Wednesday. 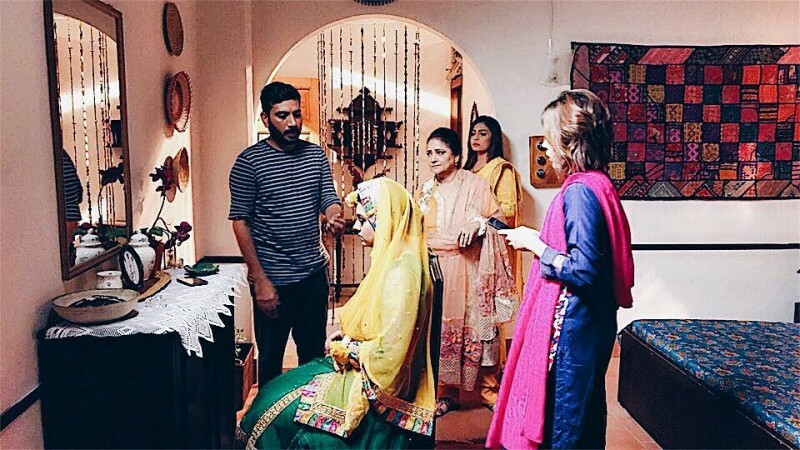 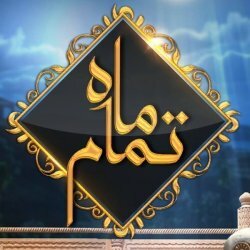 This serial is based on the story of a simple and shy girl (Reham) who is Belonging to a middle-class background. 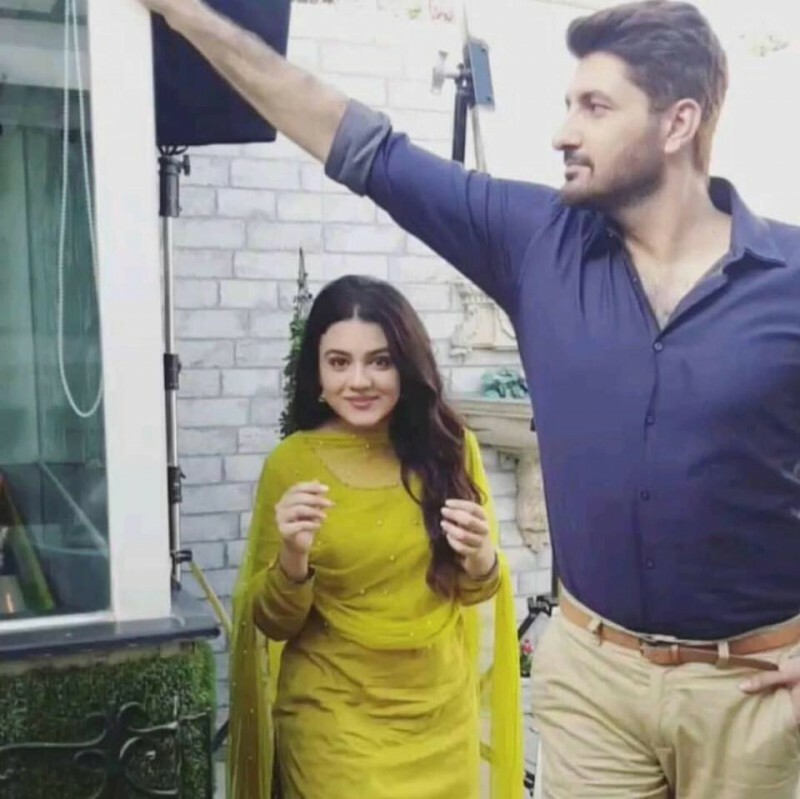 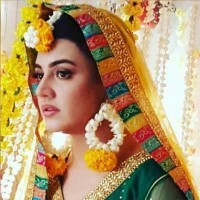 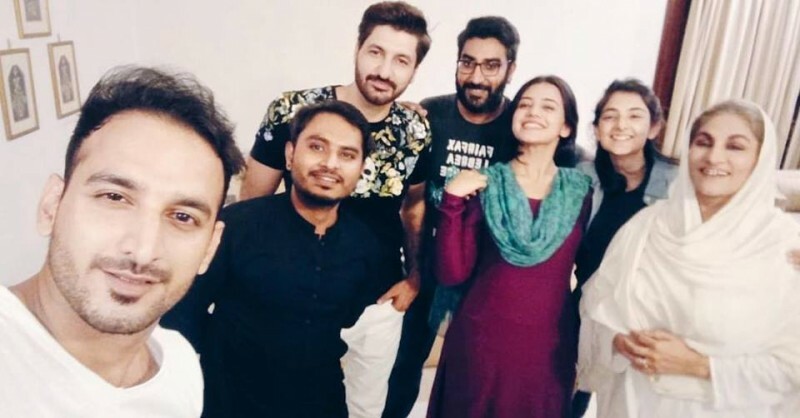 In this serial Zara Noor Abbas and Syed Jibran are playing leading roles.